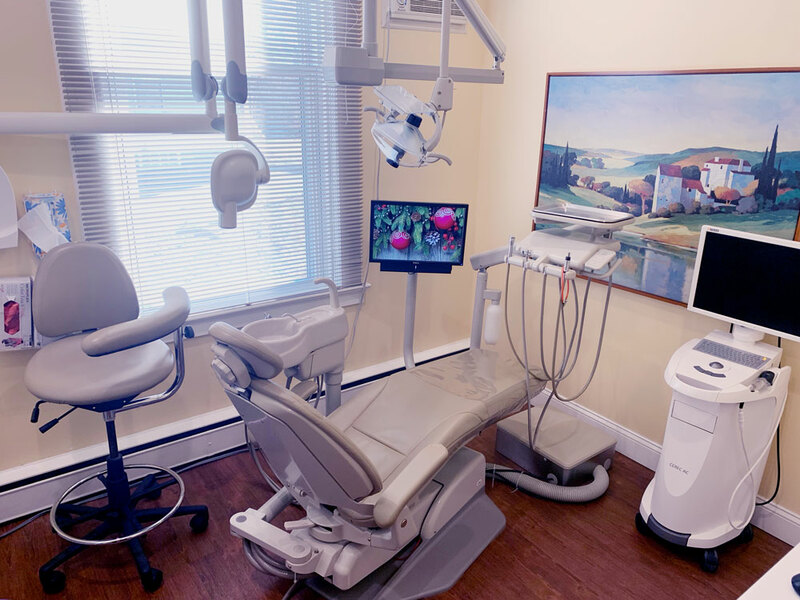 Where high-tech dentistry and family-friendly care meet. Hoye Dental has been synonymous with quality dentistry since 2008. 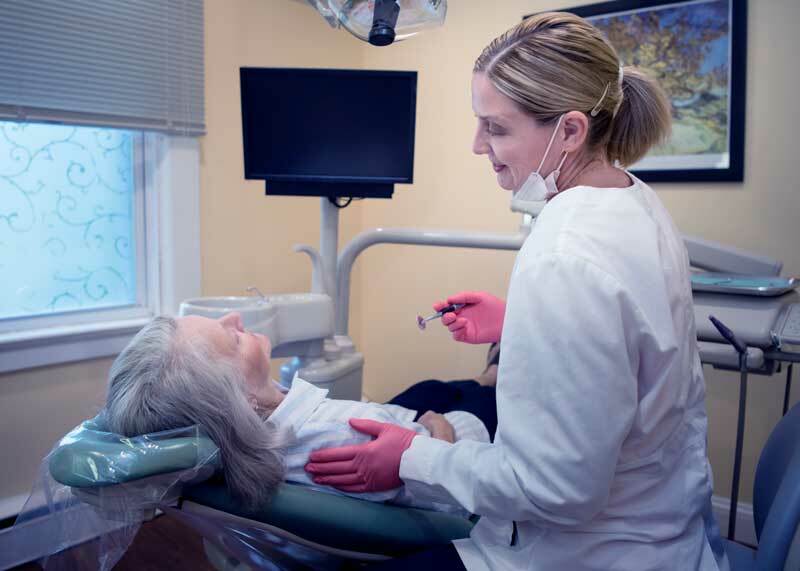 Hoye Dental is a family-run practice with a passion for technology that makes dentistry more comfortable, faster and safer than ever before. Explore our website and find out for yourself all the benefits of making Hoye Dental your dentist for life. Since 2012 Hoye Dental has been an environmentally friendly office with paperless record-keeping. 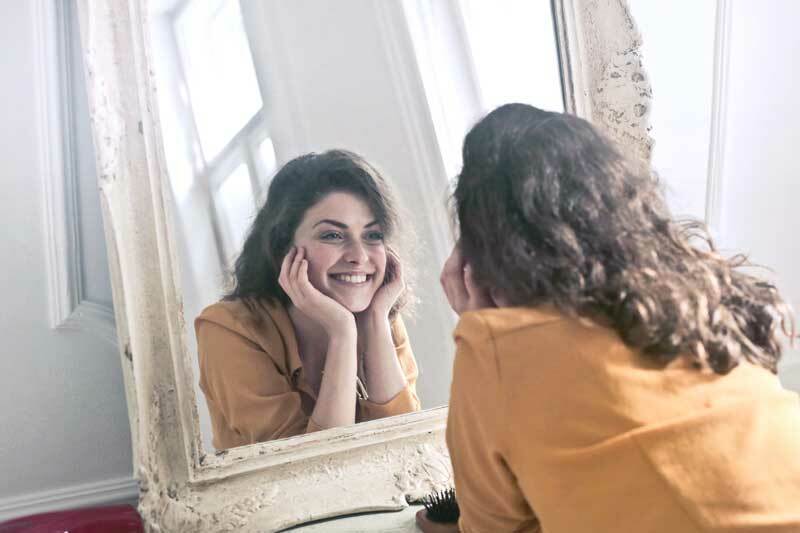 In addition, learn about our one day veneers, our in-office crowns, our low radiation x-rays… and more. There is so much to love about Hoye Dental. 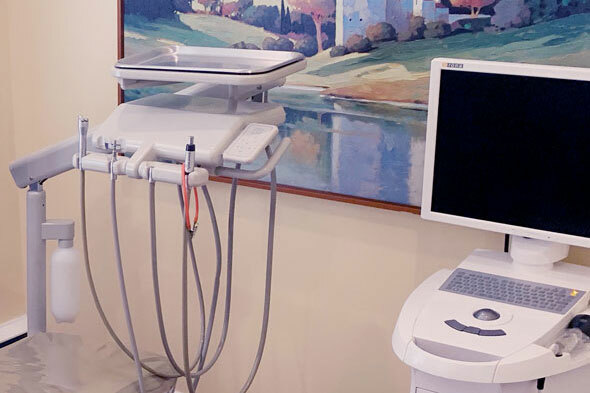 From cleanings to low-radiation xrays, children to elderly patients, Hoye Dental wants to be your dentist. 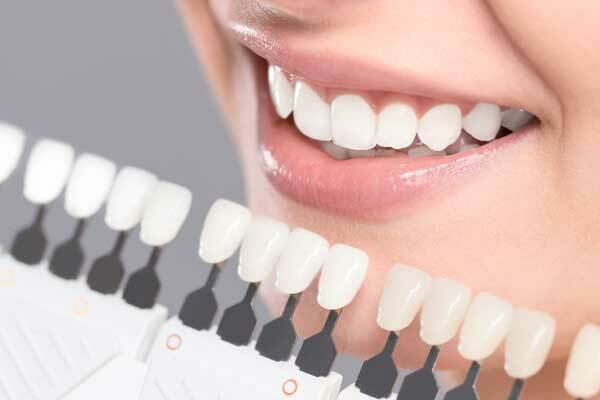 From custom veneers to high tech crowns, you don't have to be dissatisfied with your smile. Come talk to us. Hoye Dental can also treat myriad other needs including anti-aging, migraine treatments, cold sore treatments, etc. Find out what else Hoye Dental can do for you. To keep you informed of news and updates.